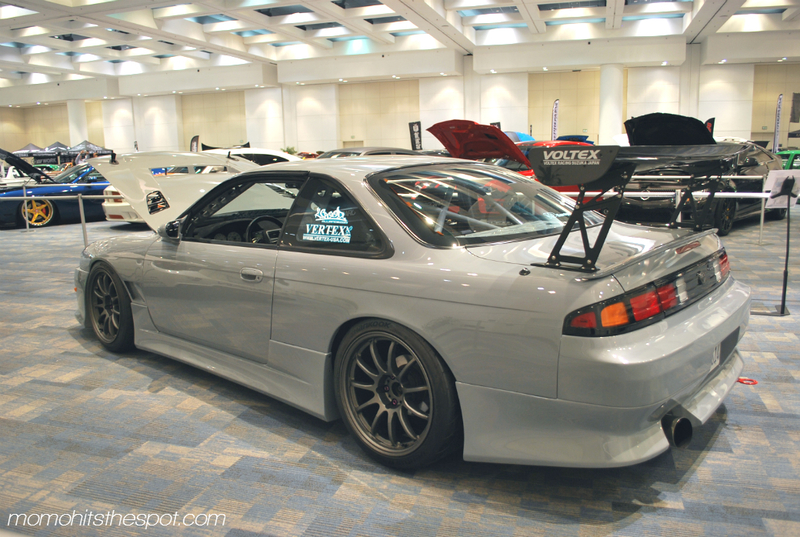 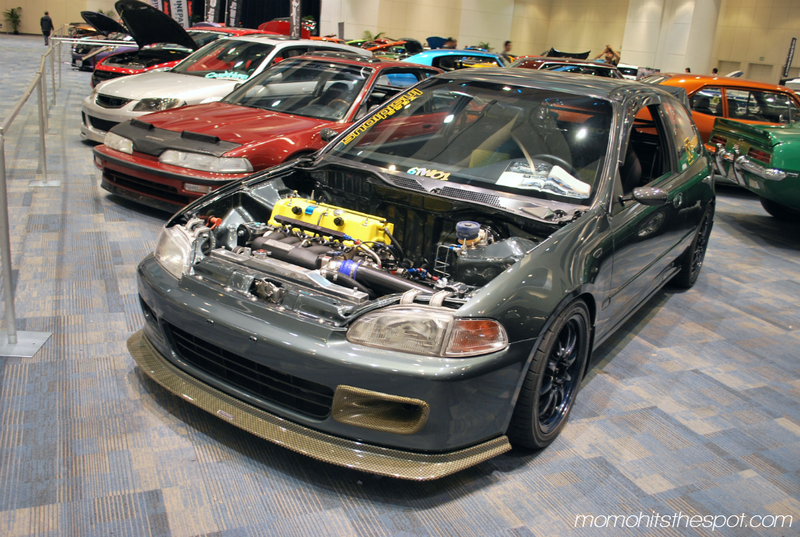 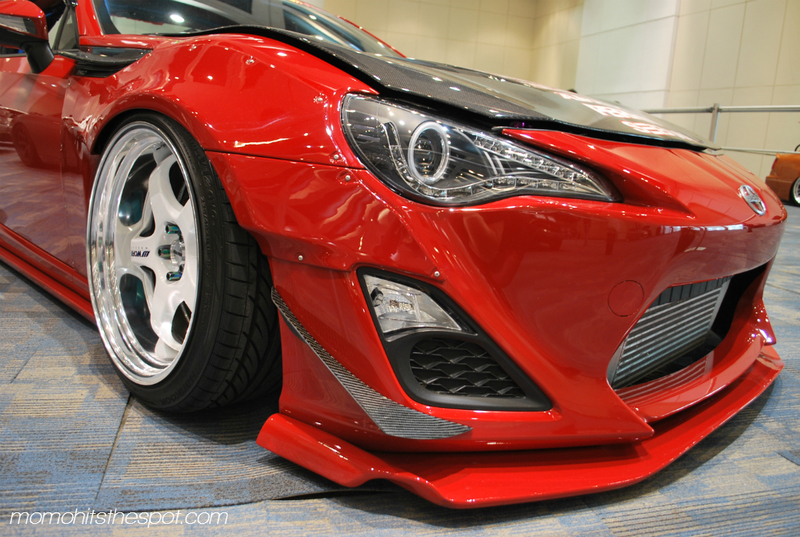 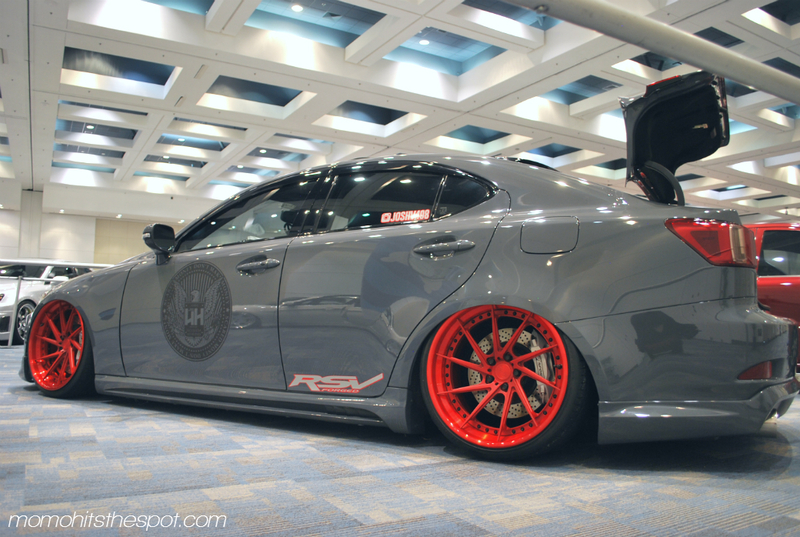 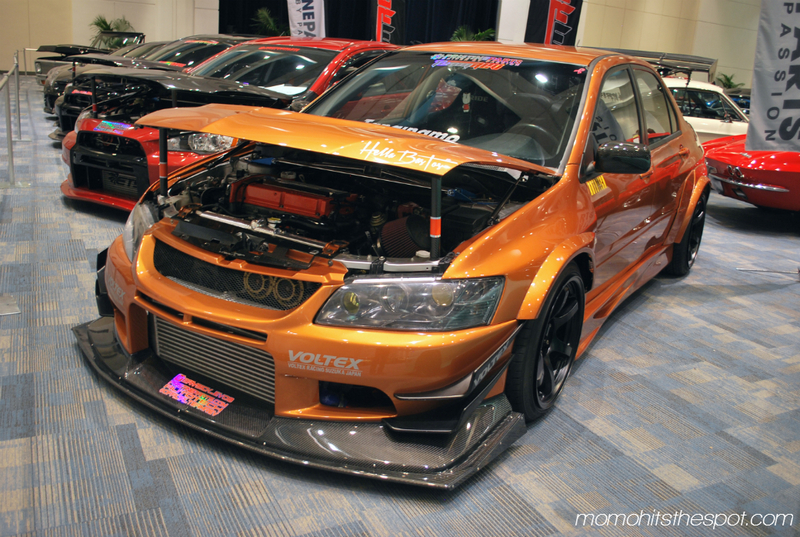 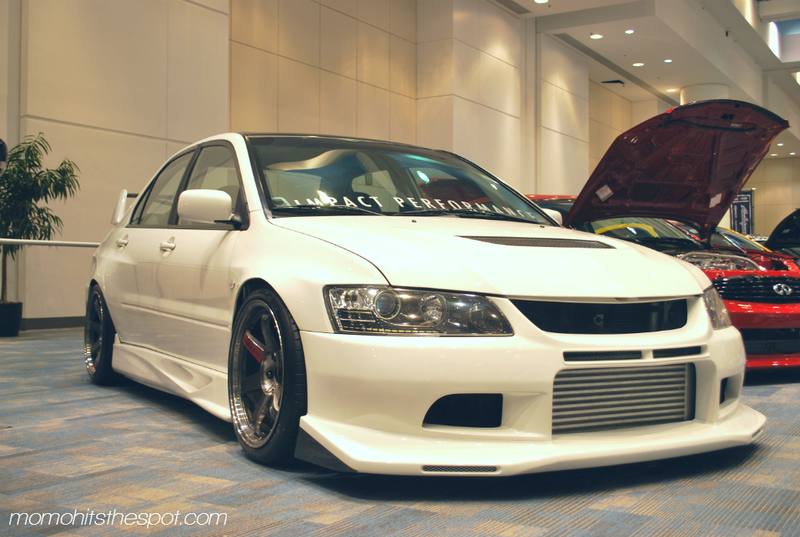 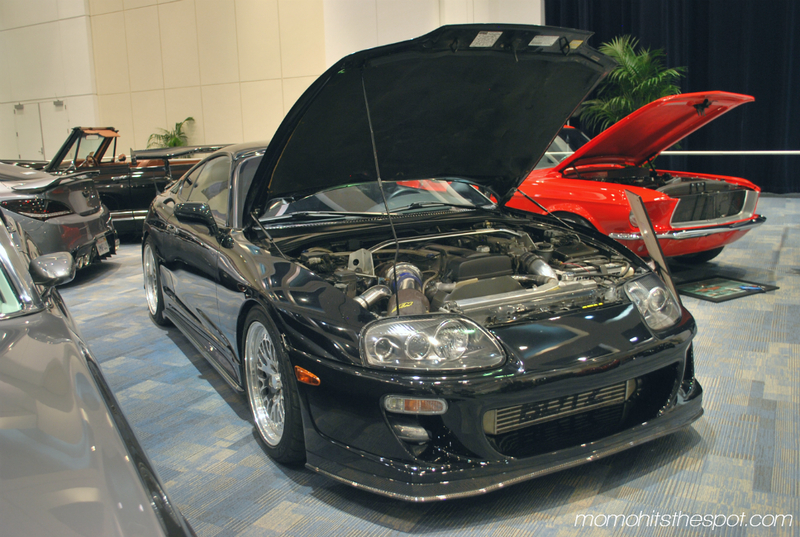 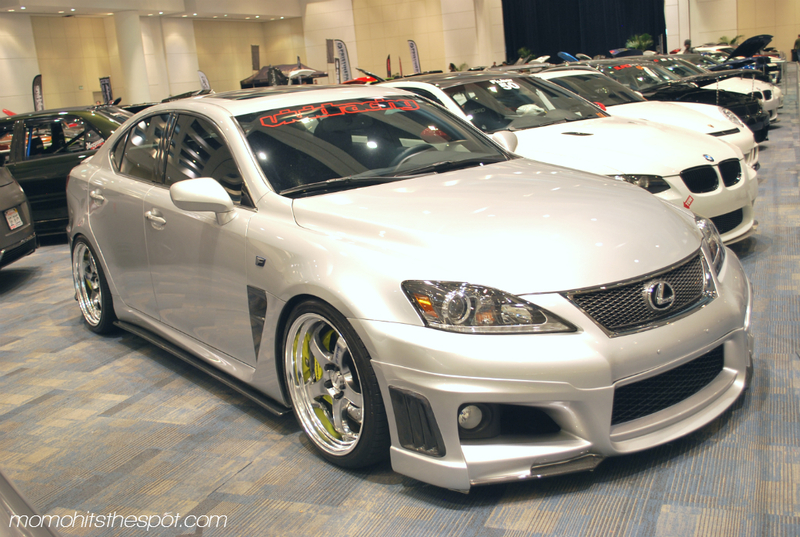 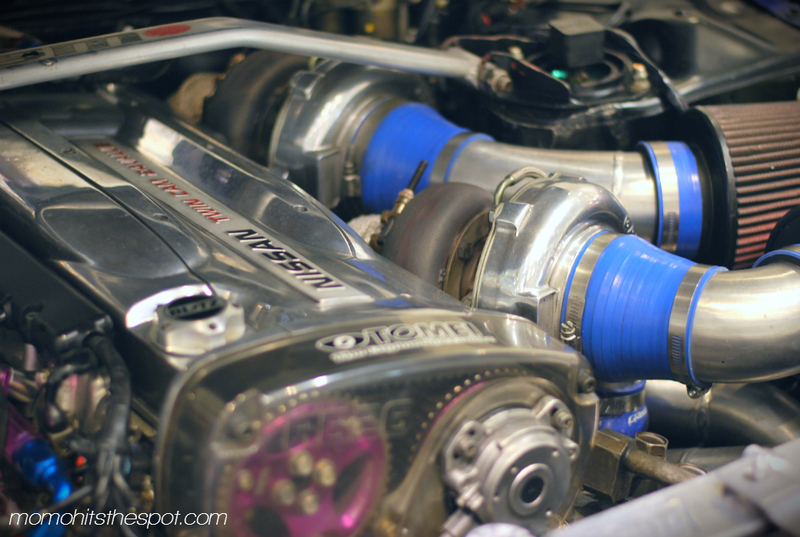 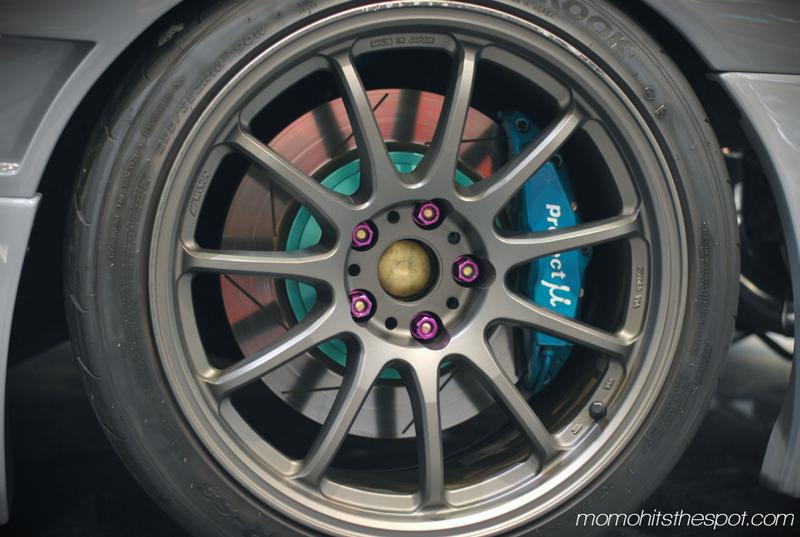 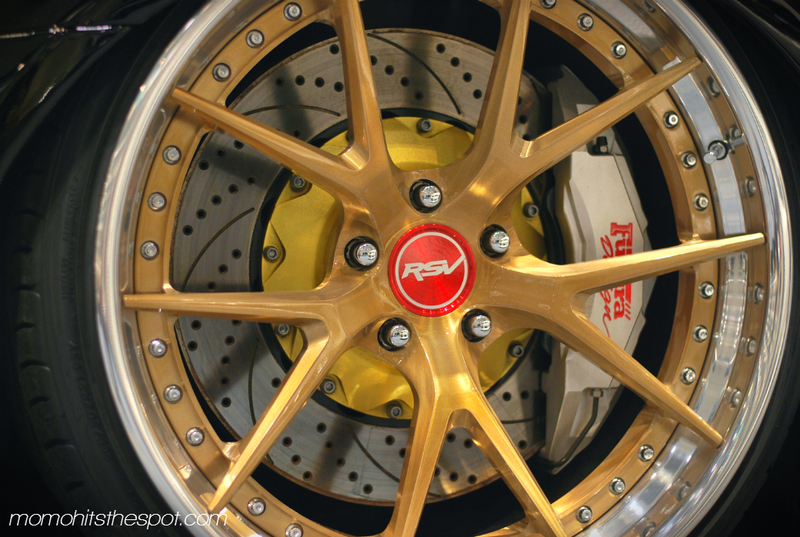 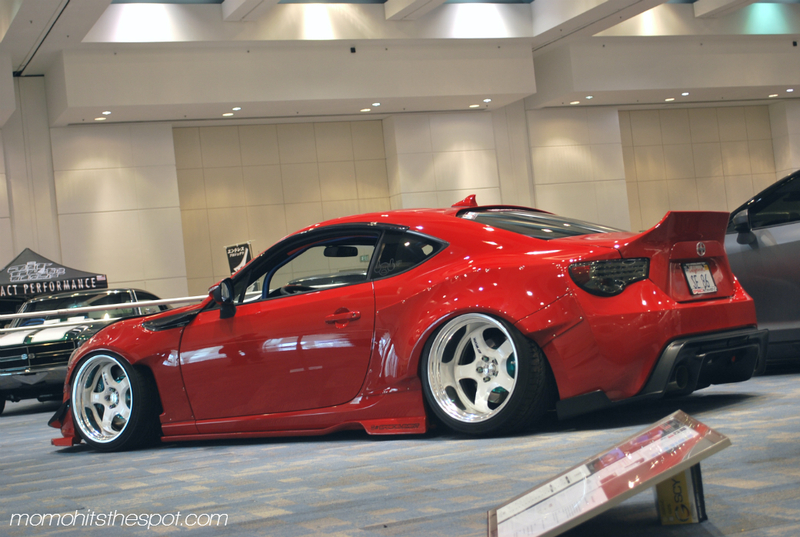 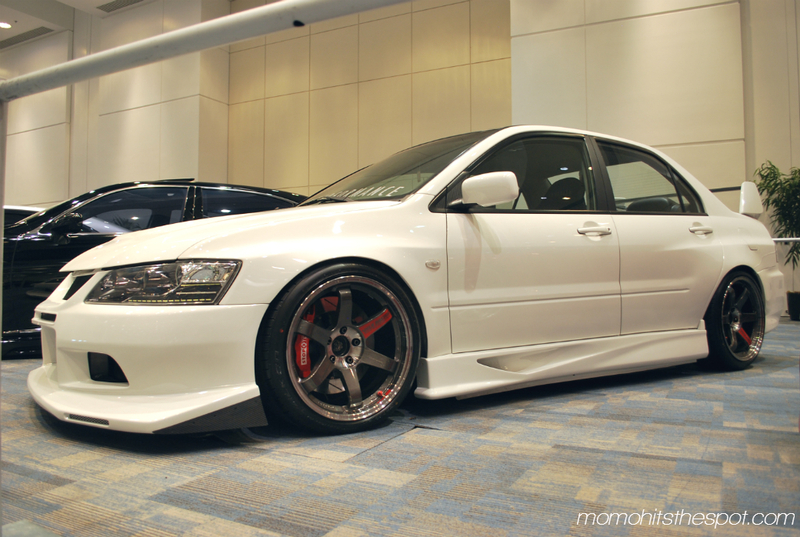 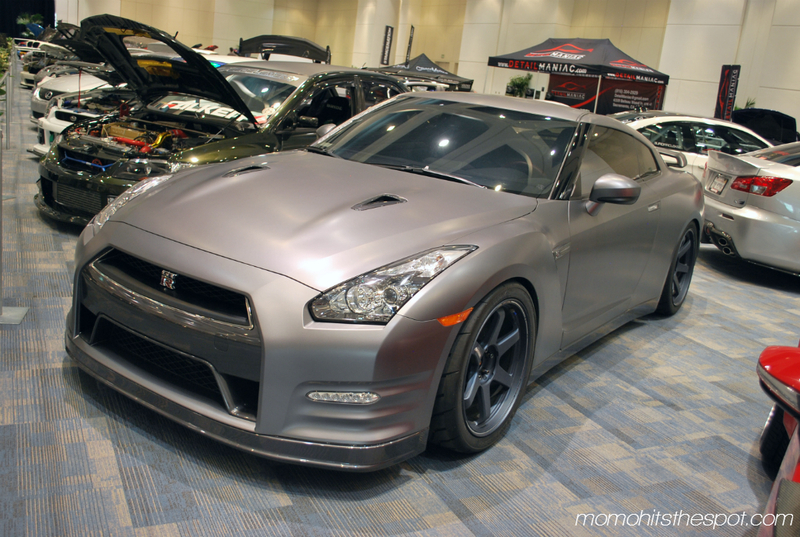 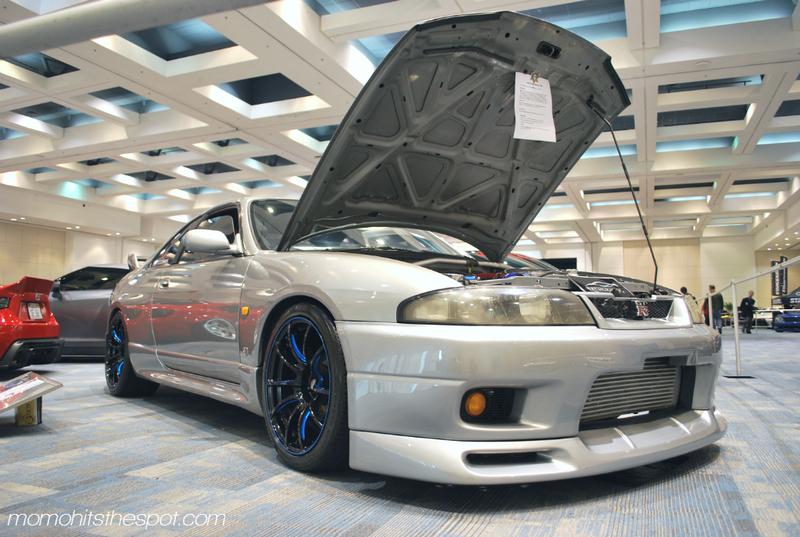 [Event Coverage] San Francisco Auto Salon 2014 – MoMoHitsTheSpot! 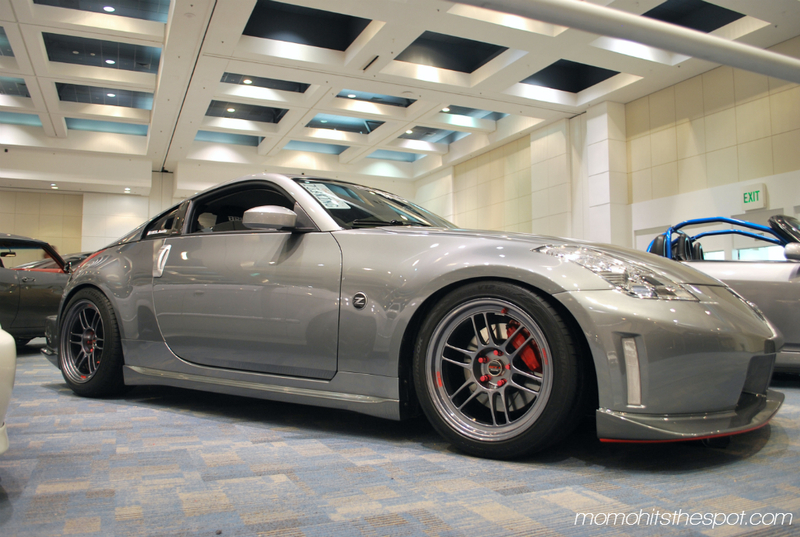 Better late than never with this post… It’s been a few weeks since the SF Auto Show and I’ve finally decided to post up some of my photos from that day. 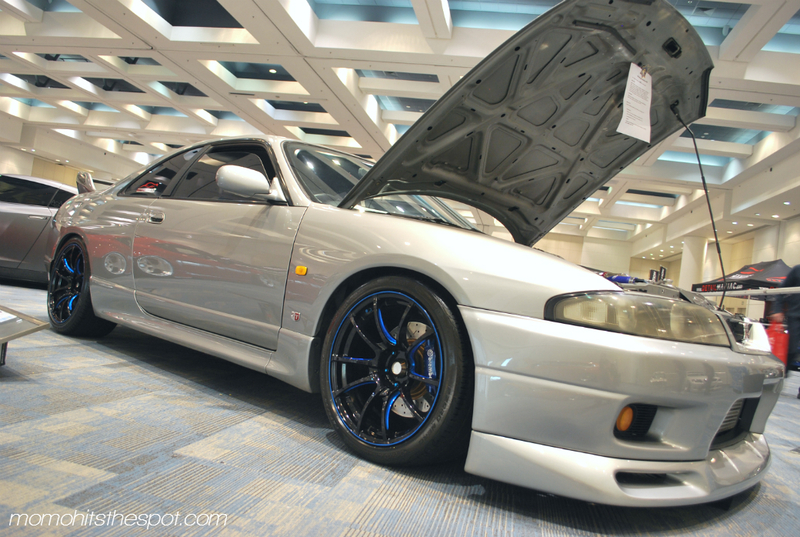 First up are the Auto Salon pics. 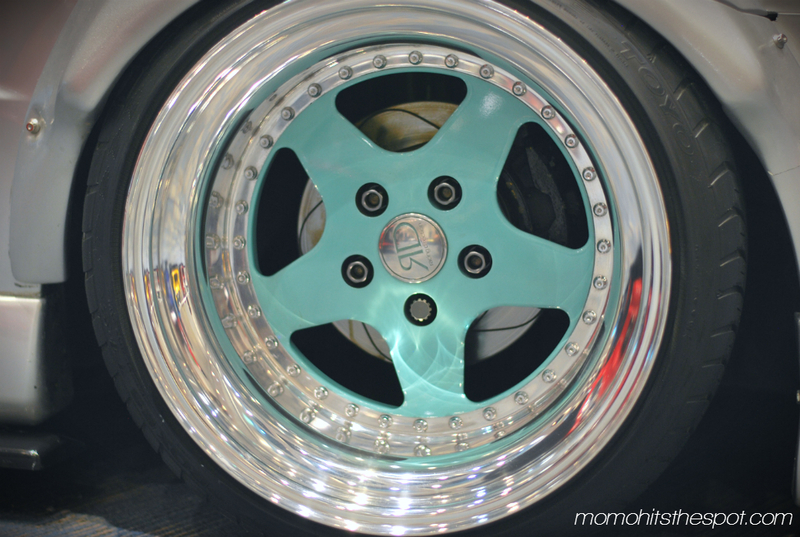 There was really not much that I haven’t seen before so I was a little disappointed but nonetheless I took some shots of some of my favorites.